What Are Hand Traps in Yu-Gi-Oh? 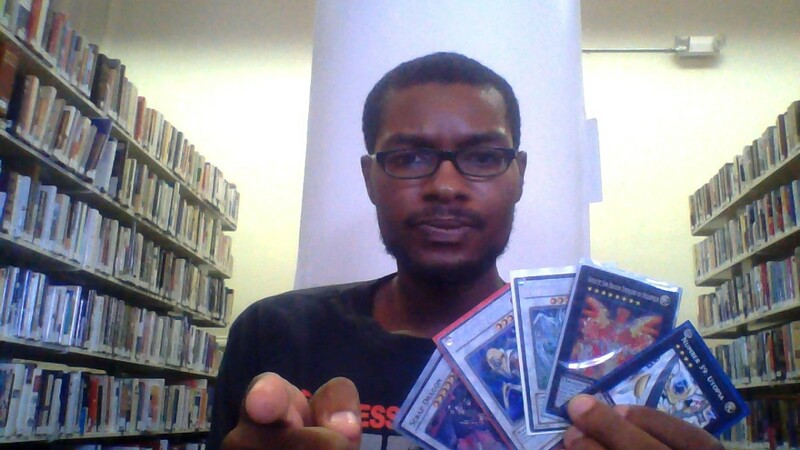 The term "hand trap" is an unofficial but widespread term that ironically describes a set of Yu-Gi-Oh monster cards. You see, these creatures rest dormant in your hand until the proper time to activate them as a quick effect, often on your opponent's turn, giving them trap-like qualities due to their hidden nature and advanced spell speed. Hands traps are relatively rare, but since it's difficult to prevent their effect (since your hand is much harder to negate/destroy than your field), they're a great way to catch your opponent off-guard even if they've seized the upper hand and save your bacon from direct attacks. But with dozens of hand-activating creatures around, which silent assassins reign supreme? These are the ten best hand trap monsters in Yu-Gi-Oh! When all hope seems lost, your field is completely empty (both your monster and your spell/trap zones), and you suffer damage from an opponent's card, you can special summon Gorz the Emissary of Darkness from your hand. Not only does Gorz pack a powerful punch with 2700 ATK, he activates an effect based on what type of damage you took. If it was battle damage, he special summons a level 7 Emissary of Darkness monster token with ATK and DEF equal to the damage. If it was effect, you simply inflict the same amount on your opponent. Thus, in addition to simply being a strong monster, Gorz punishes your foes for big attacks; the more damage they deal, the stronger your token or the more you reflect back. Tragoedia operates similarly to Gorz but with easier summoning conditions. This time, you can special summon him whenever you take battle damage (regardless of how many spells/traps you control). Tragoedia gains 600 ATK and DEF for every card in your hand, so he'll reward for you using powerful draw engines to maintain card advantage. Tragoedia also brandishes some interesting level-related abilities. 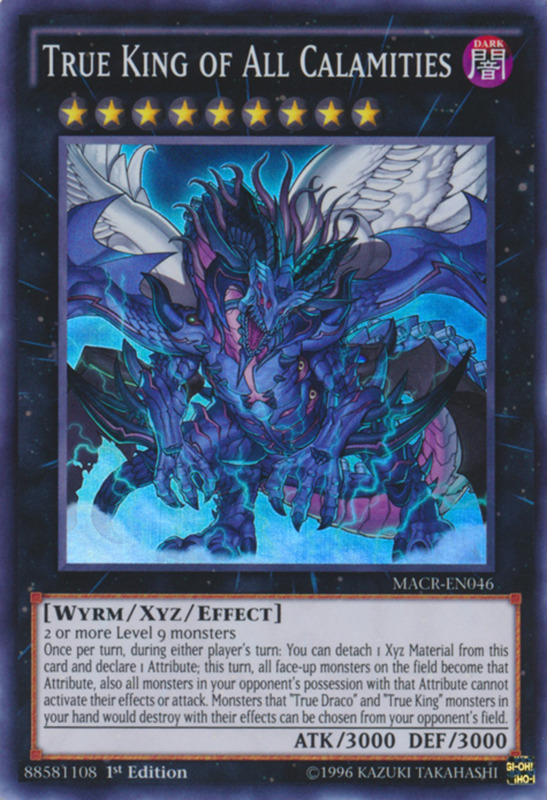 First, he bears the uncommon level 10 and is useful for xyz summoning powerful rank 10 xyz monsters. He can also (once per turn) send a monster from your hand to the graveyard to target and permanently gain control of an opposing monster! 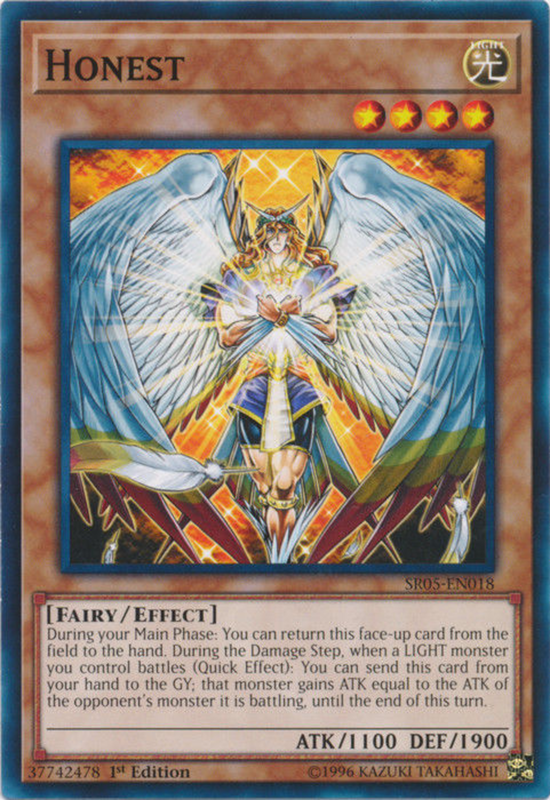 Finally, Tragoedia can (once per turn) adjust his level to match that of a monster in your graveyard, useful if you're shooting for a different rank in xyz summoning or to lessen the ATK-dampening of continuous spells like Burden of the Mighty. 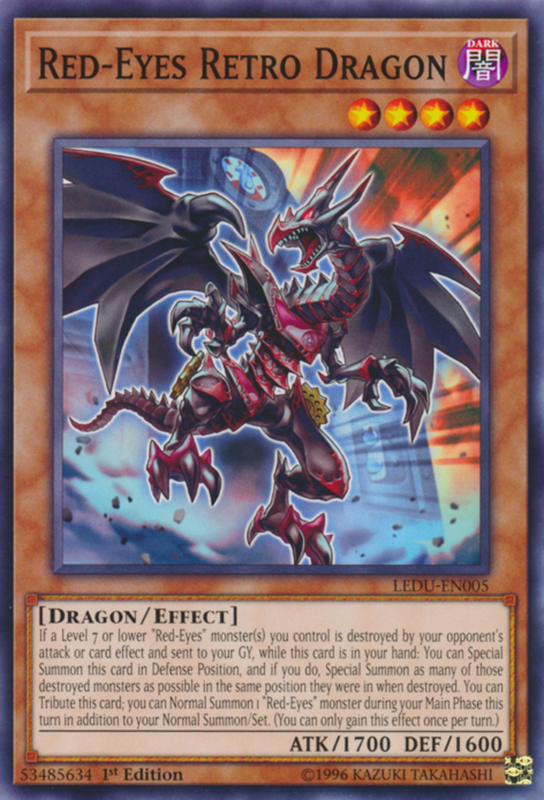 One of the best Red-Eyes Black Dragon supports in the game, you can special summon Retro Dragon from your hand when a level 7 or lower Red-Eyes you control is destroyed by your opponent (through either battle or effect) and sent to your graveyard. At that point, Retro revives the defeated monster(s) in the same position they had before their demise. 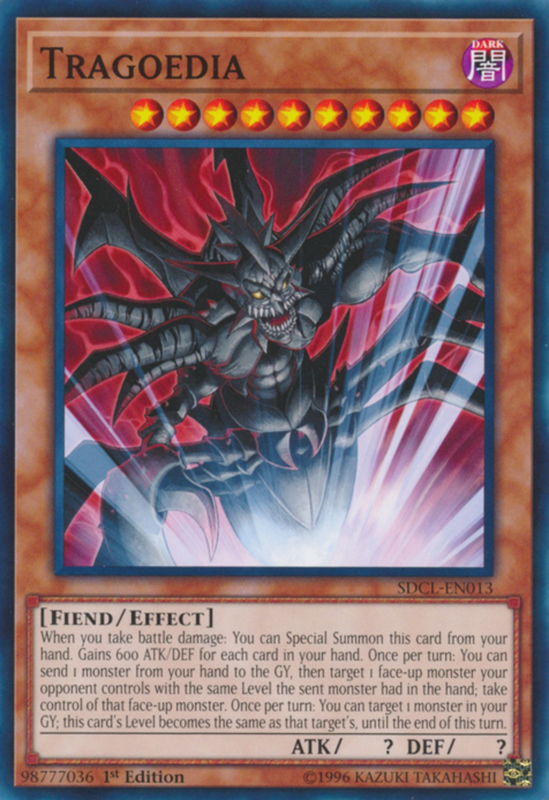 Beyond its impressive ally-rejuvenation, you can tribute Retro to gain an extra normal summon of a Red-Eyes monster during your turn, or simply use his respectable (for his level of 4) ATK and DEF to bolster a comeback offensive. 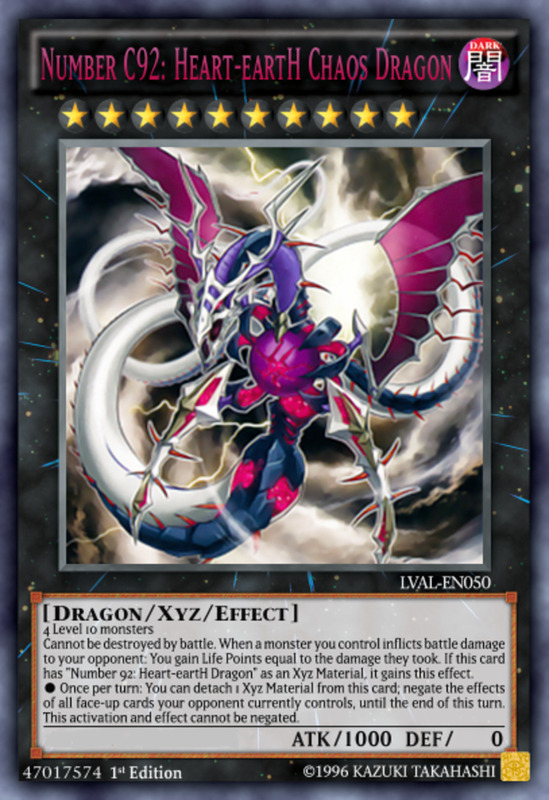 Finally, since this dragon bears the Red-Eyes name and counts as a member of the archetype (unlike supports such as Black Metal Dragon), he's easy to search out or revive. 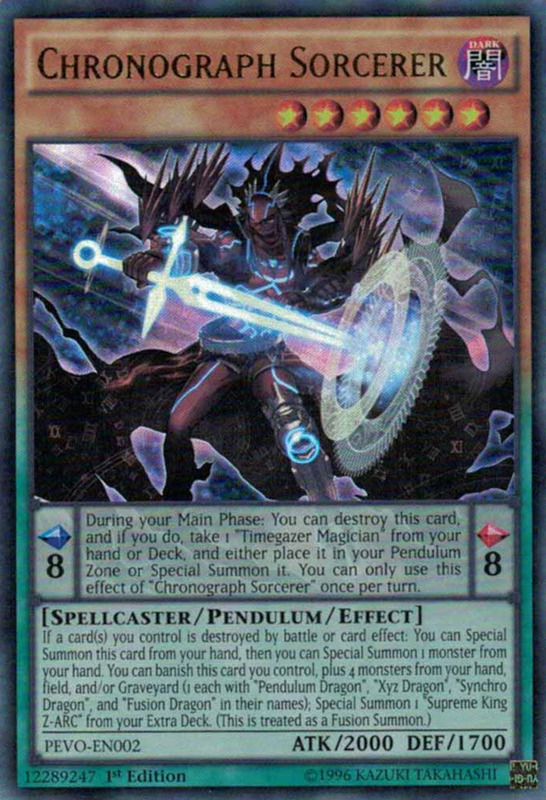 In the pendulum zone, not only does Chronograph Sorcerer bear a (desirably) high pendulum scale of 8, he can also destroy himself to take a Timegazer Magician from your hand or deck and either special summon it or place it in your pendulum zone. 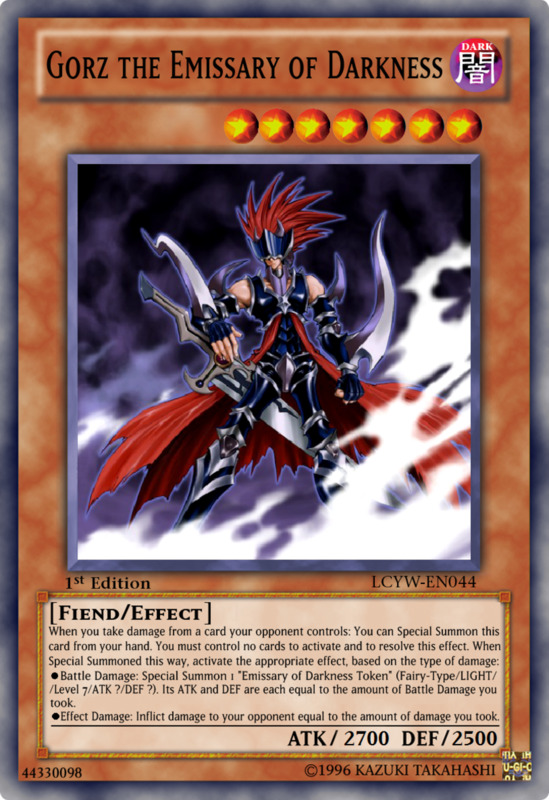 Plus, even though Sorcerer isn't a Magician member, his dark attribute and spellcaster type qualify for many of their effects (like Black Fang Magician's revival). As a hand trap, you can special summon Chronograph when one or more cards you control are destroyed (even if you initiated the destruction), and at that time, you can special summon another monster of your choice from your hand. This helpfully replenishes your field after suffering a mass-wipe like Raigeki or Mirror Force. If you're aiming to summon Supreme King Z-ARC from your extra deck, Chronograph Sorcerer lets you do so by banishing itself and four cards with names including "Fusion Dragon", "Synchro Dragon", "Xyz Dragon", and "Pendulum Dragon" from your hand, field, or graveyard. That's a lot of work for one card, but Z-ARC is one of the absolute strongest monsters in the game, and if you get him out, odds are good you've won the duel. Our past entries have helped out in battle with decent stats, but many hand traps like Effect Veiler are remarkably weak. 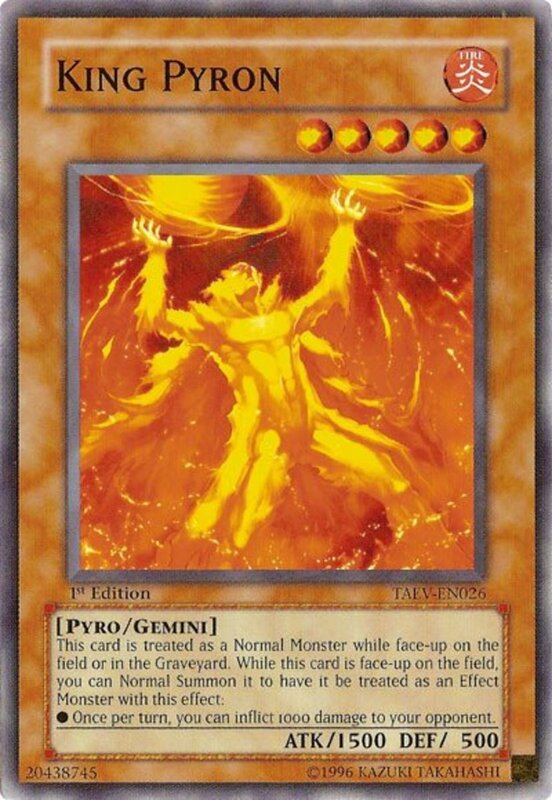 However, you can send Veiler to the graveyard during your opponent's main phase to target and negate an opposing monster's effect until the end of the turn. 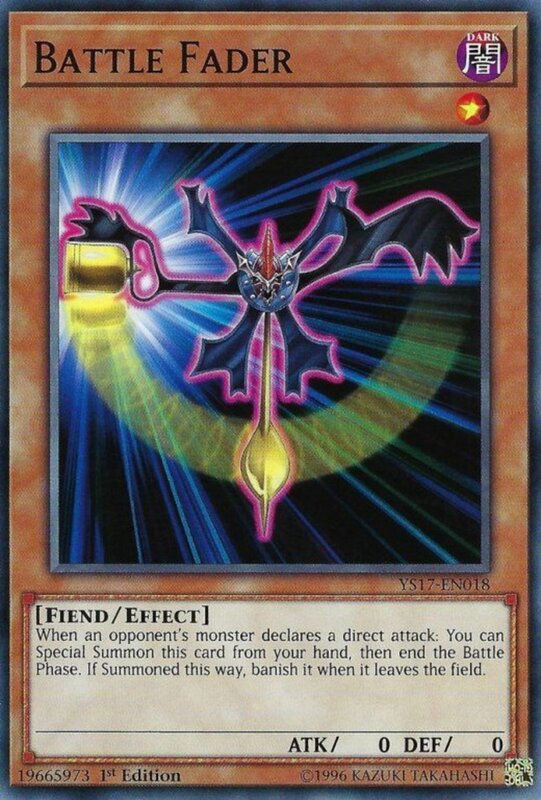 This often prevents monsters from pulling other combatants from the deck or graveyard, or from destroying your cards with their entrance effects. 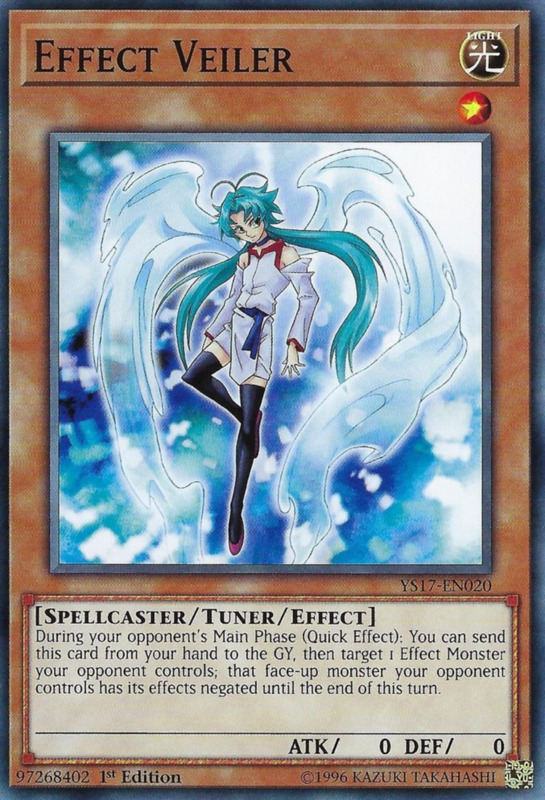 Beyond that, Veiler is a tuner, letting you synchro summon alongside nontuner monsters, and as a level 1 spellcaster, it can be searched for with cards like Magical Abductor. 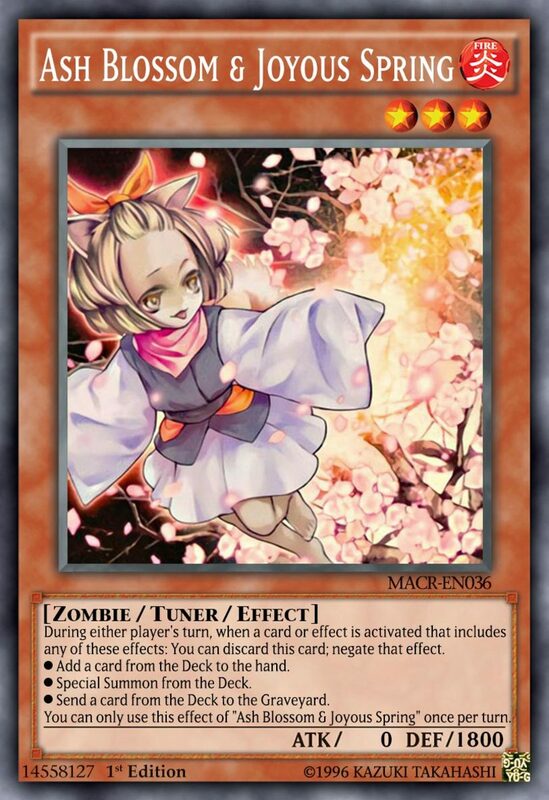 Finally, while 0 ATK and DEF seem like downsides, they actually qualify Veiler for a variety of unique abilities (for instance, the graveyard revival of Masked Chameleon). As much as I strive to diversify my lists, Battle Fader keeps showing up thanks to its awesome shield. One of the best defenses in the game, Battle Fader shares Veiler's 0 ATK and DEF, but again, this lets you search him out with Sangan or Witch of the Black Forest. When your opponent declares a direct attack, you can special summon Fader from your hand and end their battle phase (before their attack connects). Not only does this shutdown their offense for a turn, it fields you a monster ready to be used as fodder in a tribute, xyz, or link summon, or even to simply remain in defense position and take a hit on your opponent's next turn. Other cards like Drowning Mirror Force and Threatening Roar can protect you on your opponent's turn, but since these actual traps must be set, they're vulnerable to removals and don't provide you with a weak minion. An excellent card, but note that after leaving the field, Fader will banish itself. Whenever you face a light-attribute deck, you can count on a few hidden Honests tucked away. Whenever a light monster battles on either turn, its controller can send Honest from their hand to the graveyard to increase their monster's ATK by that of the monster it battles, ensuring victory and inflicting a heap of shave damage. This is also a rare ability that activates during the damage step, meaning it'll be too late to counter with most other effects. As if that weren't enough, Honest isn't terrible in battle and can return itself to your hand during your main phase, letting you summon it to help you attack with more gusta, then bounce back to your hand ready to boost a comrade. A neat combo, but remember that when you do this, you reveal that you have an Honest to your opponent. Still, if they're a savvy player and they see light monsters, they likely suspect it anyway, so don't be too reluctant to have Honest help annihilate your adversary's life points. Like her other season-based sisters, Ghost Ogre & Snow Rabbit is a level 3 tuner who is useful for synchro summons, and her 1800 DEF keep her a fighting chance at actually blocking an attack. Unlike many hand traps, you can actually activate Snow Rabbit's abilities from both the hand and the field. 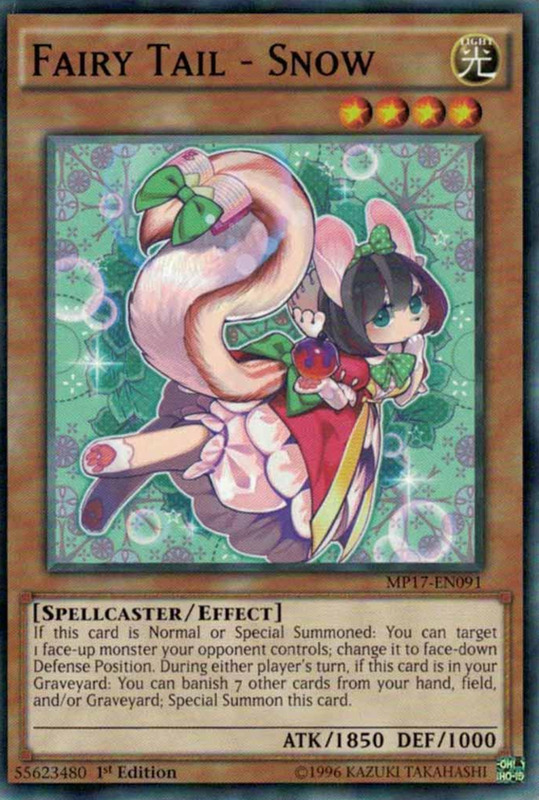 When a monster on the field activates its effect, or a spell/trap that was already face-up does, you can send Snow Rabbit to the graveyard to destroy that card. 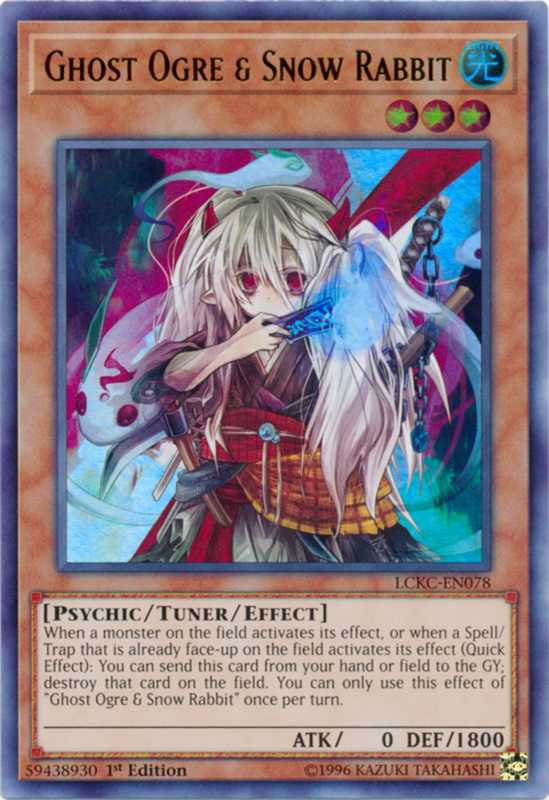 While Snow Rabbit doesn't actually negate her target, the rules of the game indicate continuous spells/traps (unlike normal ones) must remain fielded for their abilities to resolve, so you'll typically be "negating" as well as destroying. You can even destroy your own cards to trigger her effect if you wish, and since Snow Rabbit bears the psychic type, she fits in well with telekinetic deck lists. As Retro serves the Red-Eyes clan, Deep-Eyes acts as a great support for the Blue-Eyes family. 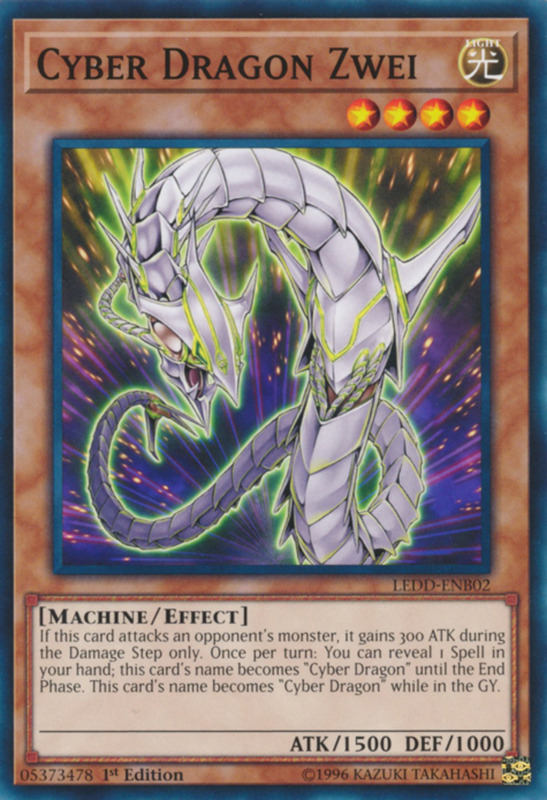 When a face-up Blue-Eyes you control is destroyed by battle or an opponent's card effect and you have at least one dragon type monster in your graveyard, you can special summon Deep-Eyes from your hand, and if you do, inflict 600 damage to your opponent for each dragon with a different name in your graveyard. This awesome burn attack can inflict thousands of effect damage hurt to your opponent, especially if you've stocked your graveyard with magic cards like Dragon's Shrine or Future Fusion. 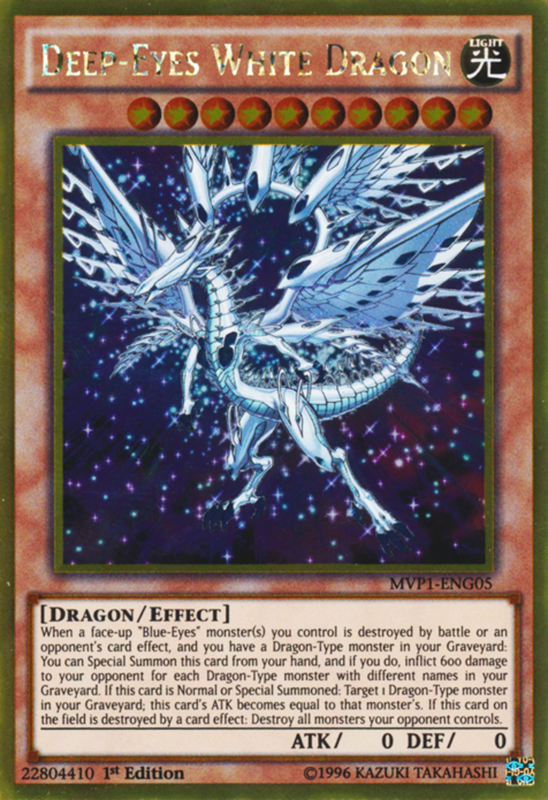 Additionally, when normal or special summoned, Deep-Eyes can make its ATK equal to that of a dragon in your graveyard, often netting at least the 3000 that a Blue-Eyes White Dragon would have. Finally, if your fielded Deep-Eyes is destroyed by card effect (even your own), you destroy all monsters your opponent controls, an awesome exit effect that discourages your opponent from using nonbattle removals—which might be your foe's only option considering Deep-Eyes's 3000+ ATK. Odds are good your opponent will try at least one of these three during the match, and getting to prevent their benefit at instant speed puts Ash Blossom into quite a few competitive decks. She's also a tuner and can help synchro summon if needed, and since her effect's text specifically says she's discarded, Ash combos well with cards like Forced Requisition. Finally, discarding her places her in the graveyard, perfect for the graveyard-revival effects commonly seen among her zombie brethren. There you have it, a list of the best hand traps in Yu-Gi-Oh. Some powerful cards like Astrograph Sorcerer and Maxx "C" didn't make the cut because of their current inclusion on the ban list, but perhaps in time we'll be able to legally play this potent hand traps once more. You can also counter hand traps with effects that negate monsters even in the hand, like Mist Valley Apex Avian. But for now, as we eagerly await Konami's next expansion of instant-monsters, vote for your favorite hand trap and I'll see you at our next Yu-Gi-Oh countdown! What was the first ever hand trap of Yu-Gi-Oh? I believe Tragoedia, but double-check me on that if your life ever depends on it. That's not true; hand traps don't need to disrupt opponents (just like how regular traps such as Solemn Wishes have no effect on your foe). The Yu-Gi-Oh wiki states "A hand trap is an unofficial term used to describe monster effects that are activated from the hand in response to an opponent's actions." See, the actual nature of the effect doesn't matter. You mention some good cards (especially Droll), but I try to avoid "should have included" debates, since adding every card you mention would knock out other potent units, and then I'd just be getting questioned about them instead. But you're right, those are more strong hand traps that I definitely recommend checking out. Chronograph and Deep Eyes aren’t really handtraps as they don’t disrupt your opponent. Additionally, Impermanence, droll, belle, gamma, reaper and evenly should all be on this list.